Grew up with La Salle Maò and CB i Uniò Manresana (Spain) youth teams. Made his debut with Basquet Manresa during the 2005-06 season, also playing with Finques Olesa, in the EBA. Played with Basquet Manresa also the 2006-07 championship. On May'07 signed by Real Madrid CF. Named the 2016-17 EuroLeague MVP. Named to the 2016-17 All-EuroLeague First Team. 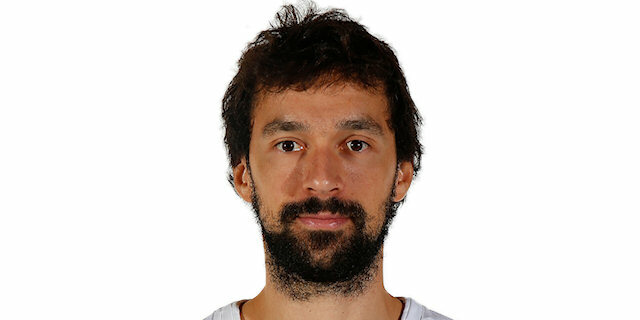 Named 2012-13 EuroLeague April MVP. Named 2016-17 EuroLeague November MVP. Named 2016-17 EuroLeague Round 7 and 27 MVP. Named the 2012 Spanish National Cup Final MVP. Named the 2018 Spanish Super Cup MVP. Won the silver medal at the 2007 European U-20 Championship.